Accessories add quite a bit to the price, but most buyers wouldn't want most of them. 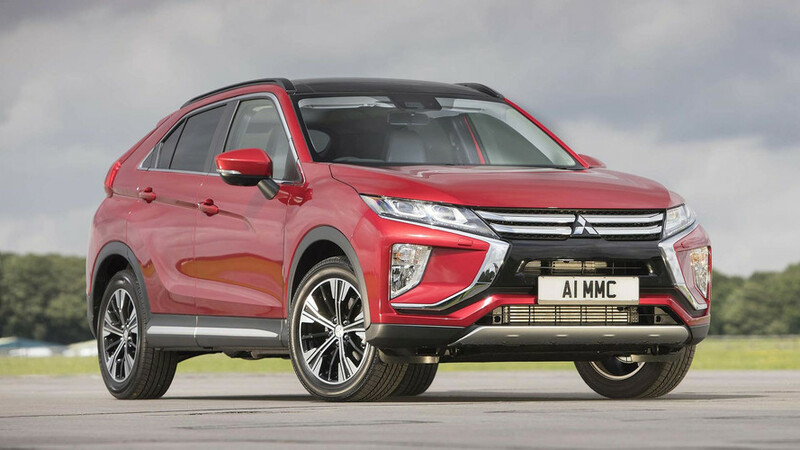 The Mitsubishi Eclipse Cross is an odd beast. Its name revives the moniker of one of the brand's classic performance models, but the the exterior design is a thoroughly modern crossover. If this odd mix appeals to you, then the configurator for Mitsu's angular SUV is now online. Ticking every option box takes the price to $36,135 (including $995 destination), but a nicely equipped example is available for far less. 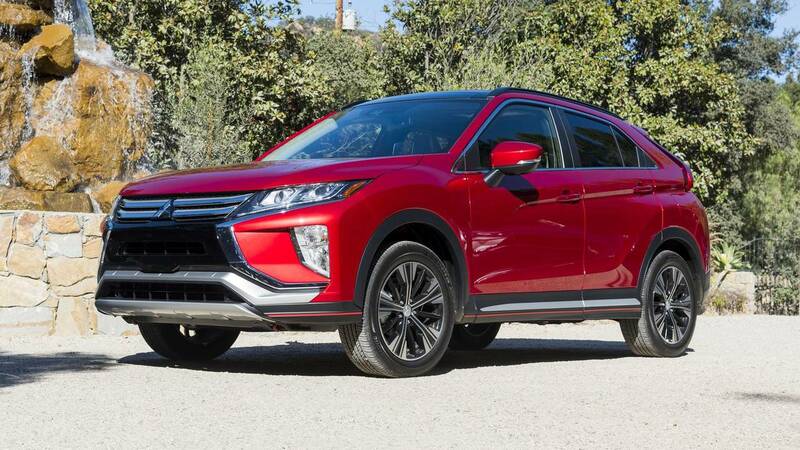 2018 Mitsubishi Eclipse Cross First Drive: What’s In A Name? The Eclipse starts at $24,625, and all models come with a turbocharged 1.5-liter four-cylinder that produces 152 horsepower and 184 pound-feet of torque. It routes through a CVT to the front wheels on the base trim and to an all-wheel-drive system on every other trim level. At the very top of the range, there's the SEL model for $29,215. It comes with amenities like a multi-view camera system, leather seats, LED headlights, and driver assistance tech like blind spot monitoring, rear cross traffic alert, and lane change assist. Buyers can add even more luxuries with the $2,500 Touring Package. It adds a panoramic sunroof, nine-speaker stereo, heated steering wheel, heated rear seats, an auto-dimming rearview mirror, and roof rails. The safety aids get a boost from the addition of forward collision mitigation, lane departure warning, adaptive cruise control, and automatic high beams. 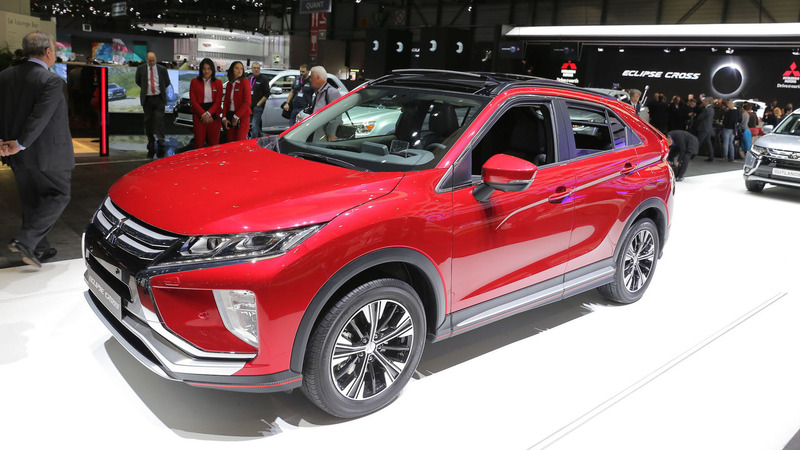 The Eclipse Cross comes in eight exterior colors. Tarmac Black, Rally Red, Octane Blue, Mercury Grey, Bronze Metallic, and Alloy Silver are no-cost choices. Diamond White costs $200, and Red Diamond is $595. On the SEL, black leather is the only available choice for the upholstery. Mitsubishi also offers a wide array of accessories, but most buyers wouldn't want them all. The most expensive is the Premium Exterior Package for $1,395 that includes side sill extensions, black lugnuts, wheel locks, and revised trim for the front and rear bumpers. Rear parking assist sensors are $510, even though this seems like something that should be part of the Technology Package. The rest of the additions are simple things like expanded LED interior lighting, all-weather floor mats, and added protection for the rear cargo area.